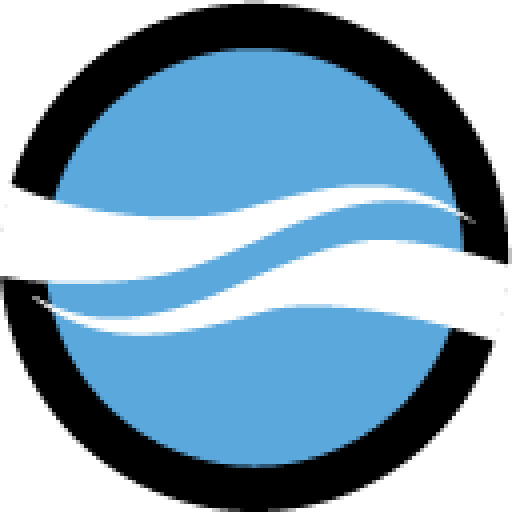 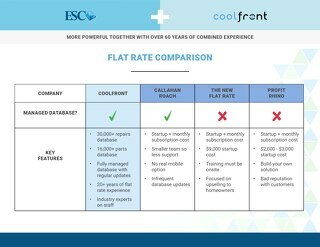 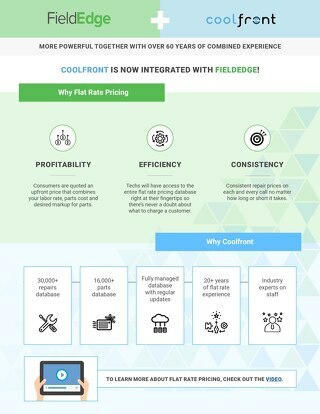 Coolfront allows you to run your service from directly under a cell tower or in the basement 300 feet below ground. 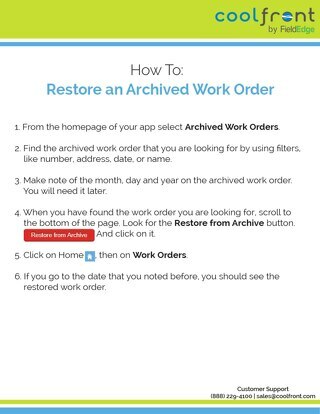 With the ability to work offline, you're golden! 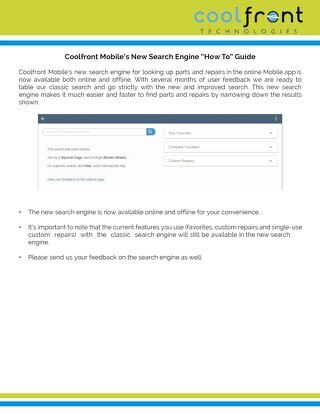 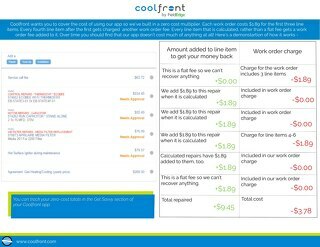 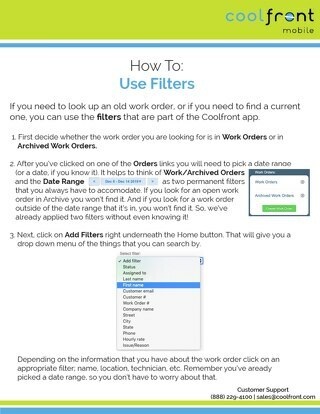 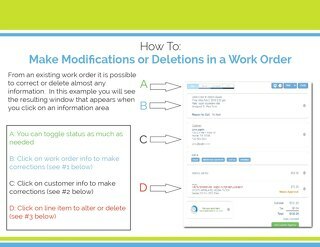 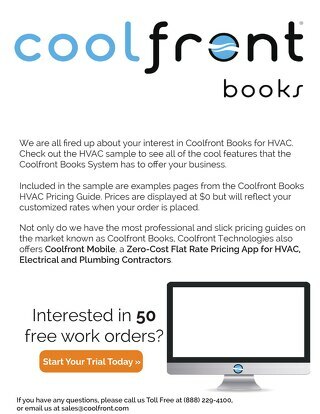 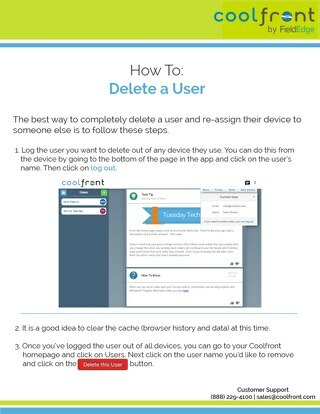 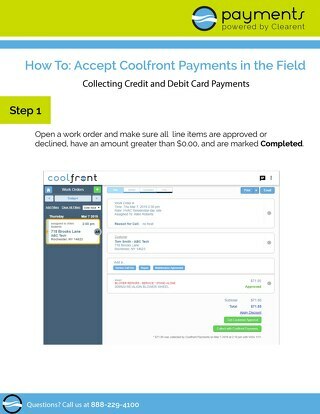 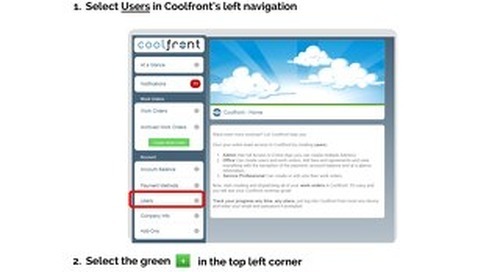 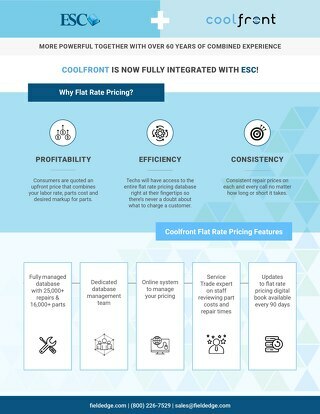 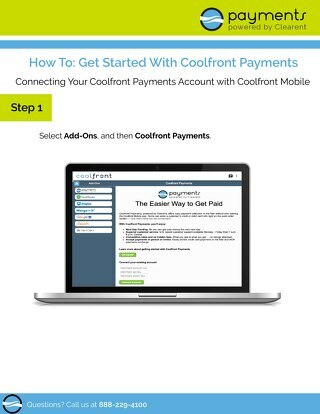 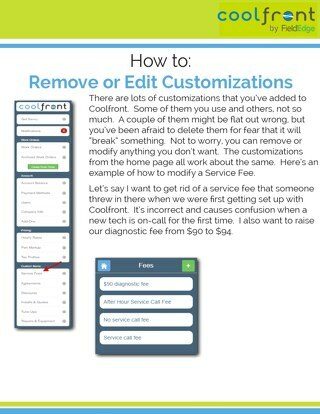 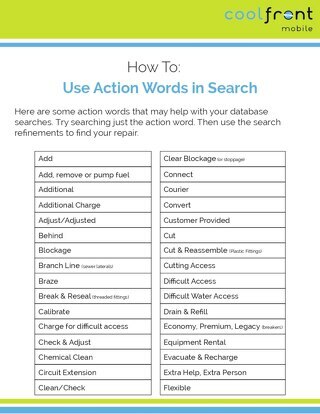 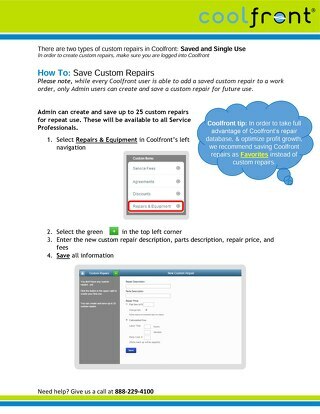 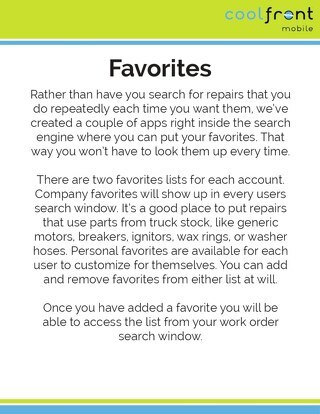 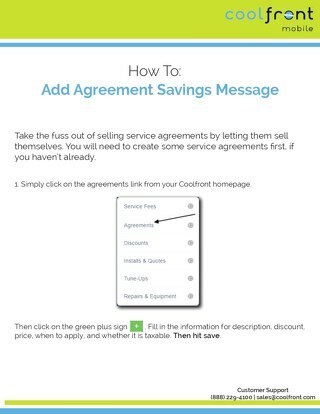 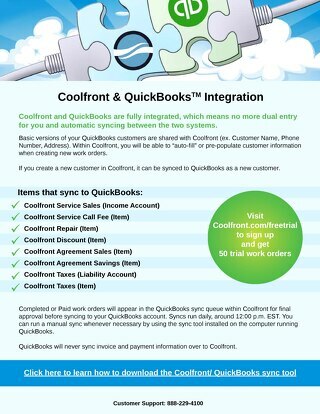 See how to add in all of your users into Coolfront Mobile!